All of our coaches are certified by USA Archery, the national governing body for Olympic Archery in the United States. The certification process is necessary, so our incoming families know they have the best staff teaching proper technique. We have all been certified in Safe Sport, which is a program designed to provide parameters, to allow parents to know that we are a safe place to learn archery. We also have many different levels of USA Archery certifications in our club, please see below. Cincinnati Junior Olympians was started in the mid 1960s, by George Helwig. The club was first known as Cincinnati Archers. The club has been a hotbed of archery talent for many years. 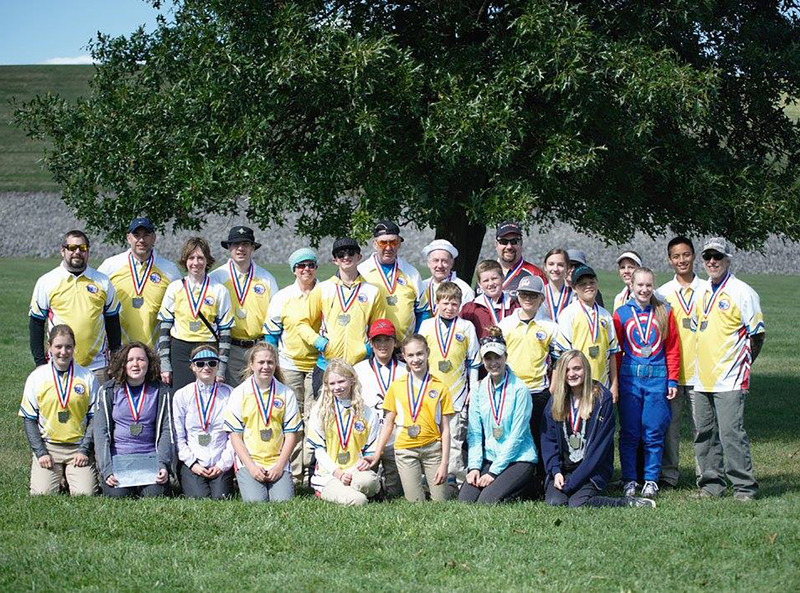 Our JOAD, or Junior Olympic Archery Development program is highly regarded as we have turned out State, Regional, National, International, and Olympic champions! We would like to introduce archers who want to compete into our ranks. If you or your family members are interested in competing in state, regional, national, or possibly international tournaments, we would like to hear from you! From beginner to world class, CJO can get you where you want to go with the sport of archery!